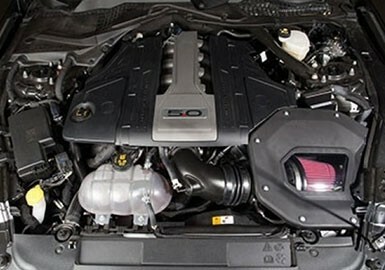 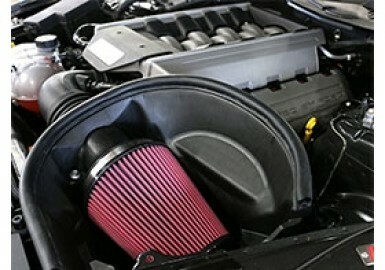 Mustang Cold Air Intakes from ROUSH® Performance improves the look, sound and performance of your car. 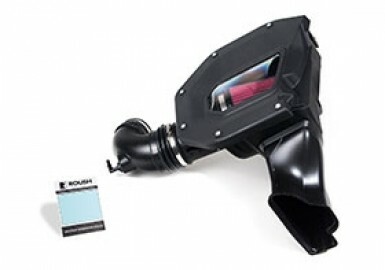 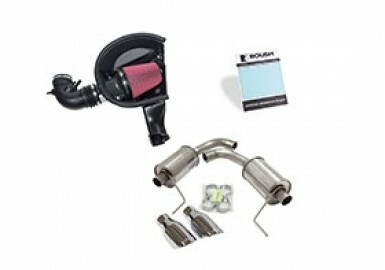 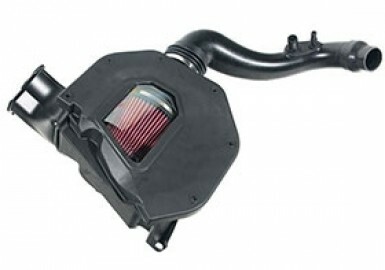 The ROUSH Cold Air Intake kits provide a more efficient intake process than factory air filters. 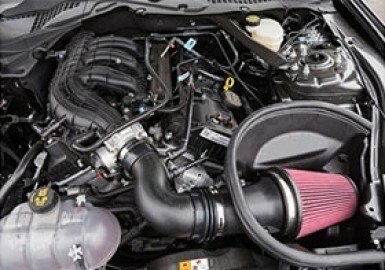 Based on SAE standards, ROUSH air filters capture almost twice the percentage of 2 micron particulates, and more than six times the amount of 0.5 micron particulates than our competitors' filters. 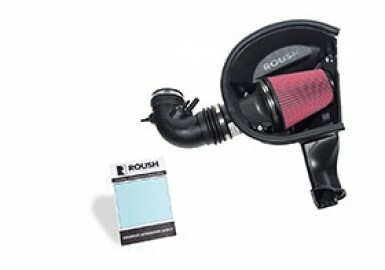 Each of ROUSH®'s Mustang cold air intake kits feature a upgraded air dam, high flow air filter media, and cold air induction tube. 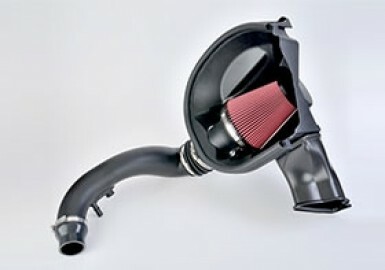 This allows the CAI to direct cooler (more dense) air into the engine, giving it a denser charger for better performance. 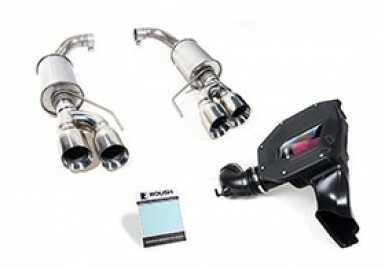 Additionally, ROUSH's CAI's gives you car a more aggressive look and sound. 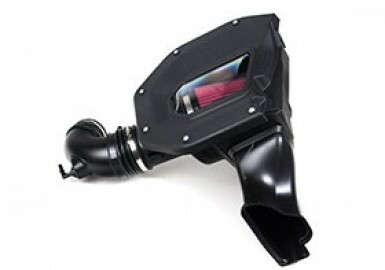 The ROUSH Mustang intakes are a great option for those looking to upgrade engine performance at a great value.